Straight from my inbox, into Afterlight, and through an indiscriminate amount of filters before finally landing here for your viewing pleasure! 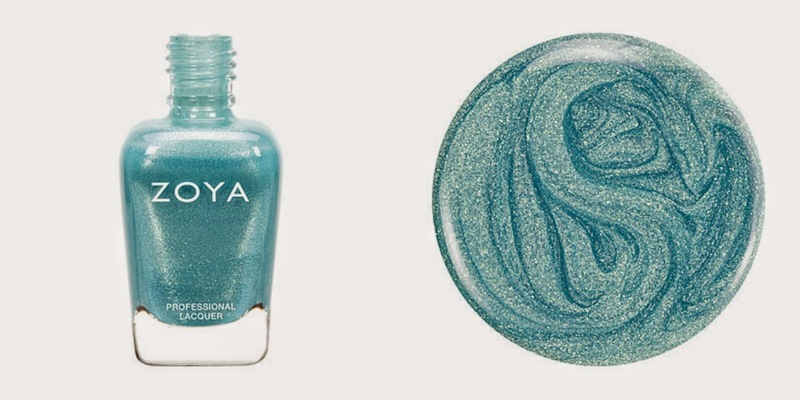 Zoya's 3 Free pay $15 in shipping is seriously one of their best promotions, and they've made it even sweeter for 2015! Just place 3 shades into your Shopping Cart, enter code NYNH, pay just $15, (for shipping) and you get those 3 full-size Zoya polishes of your choice, plus 3 exclusive Mystery Shade minis! According to my e-mail, the mystery shades "have never been available for retail sales and will not be available for individual (open stock) purchase. The three shades will be available exclusively in mini (0.25oz) sizes as part of the mystery gift only." Which shades did I choose? So glad you asked! Rue was an easy pick because I like the name (duh!) and the color. It's been a while since I've worn pale pink, and Spring is on its way. Rebel was actually ordered thanks to this list of must-have Zoya polishes the mercurial magpie blogged about in April 2014. It's a really pretty springy/summery/mermaidy kind of color that's a departure from the shades I usually choose. Tomoko... I spent more time than I care to admit going back and forth over whether I wanted Tomoko or Godiva. Thanks to a lot of careful consideration, Tomoko won. If I'm not happy with how it looks, I might order Godiva, but I'm 98% confident that Tomoko is the right choice for my skin tone. 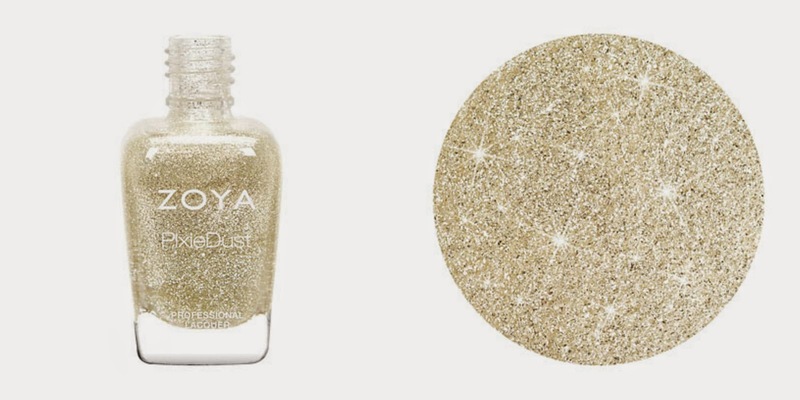 Zoya's New Year New Hue promotion began yesterday and runs until January 14th, 2015 11:59PM EST. I don't know that they've ever run out of certain colors or anything, but I would order sooner than later! If you have already ordered... let me know what colors you chose in the comments!!! Interesting... I havent received my order yet! I'm curious to see what the mystery shades look like now!! !